This week Artimus and co-host Silver Suspiria is joined by his old friend turned not-so-bitter enemy, CEO of RDRAW and leader of Pen is Out alliance, Tek Stalker. The two discuss the ongoing war in Cloud Ring, and Artimus gets everyone up to speed on recent news and upcoming changes. 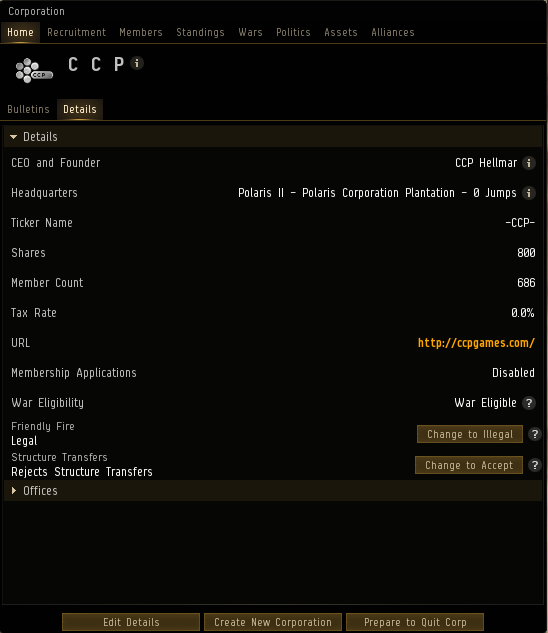 In February Cynos will be moved from to this new group, so get your overviews fixed before then! Impact on the Geminate content generator? Holdings in Insmother being chipped away by Skill Urself, in Scalding Pass by Scourge., Detorid has not been touched, yet.